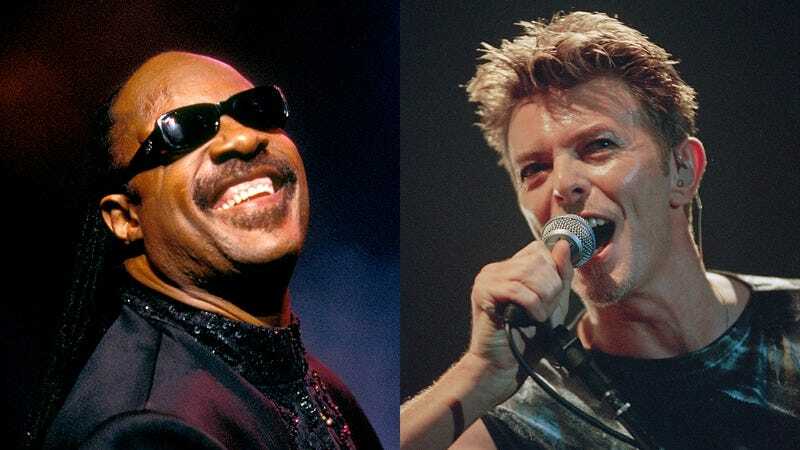 David Bowie and Stevie Wonder were two of the greatest pop icons of the past century, and they shared a professional and personal relationship that lasted most of their careers until Bowie’s death in 2016. Their friendship was fueled by a mutual concern that Spider-Man would destroy their careers. In these amazing letters between Bowie and Wonder, they discuss the threat they thought he posed in great detail. Check them out below! Wow. It’s amazing to see two of the greatest artists of all time bare their souls to each other so eloquently and honestly. Share these incredible letters with a music fan in your life to help make their day!